The Reiza rF2 bundle has been released! Great Content! Featuring a total of 6 vehicles and 4 unique venues in 10 different layouts, mixing world-class race tracks such as Imola and VIR with exotic locations such as Ibarra and Guaporé; powerful modern prototypes such as the Metalmoro AJR with the challenging Formula Vee trainer, the Reiza rF2 Bundle combines the diverse content developed with quality standards and attention to detail Reiza became known for, with rFactor 2´s advanced simulation technology for a powerful sim racing experience! 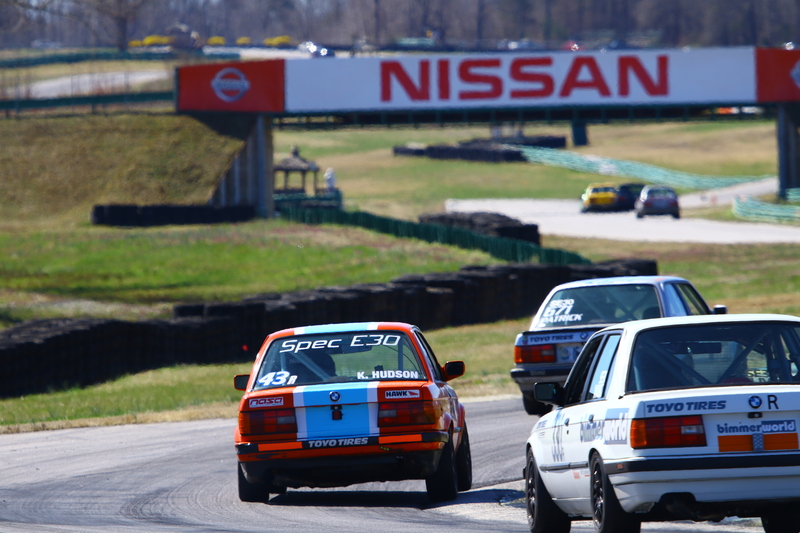 Virginia International Raceway (commonly known as "VIR") is a race track located in Alton, Virginia VIR is an incredibly beautiful and diverse racetrack allowing for numerous configurations, suiting all types of categories from small club cars to big GT and powerful prototypes. The Autodromo Enzo e Dino Ferrari di Imola, better known as Imola, has hosted both the Italian and San Marino Grand Prix 28 times in total. This rF2 track comes in two versions: the classic, dangerous 1972 layout surrounded by nearby barriers before the introduction of chicanes to reduce its high speed nature, along with the current configuration fully adapted to modern standards but still retaining a lot of the unique challenges that made it famous. Autódromo Internacional de Guaporé is a motorsports circuit in Guaporé, a small city in southern Brazil. 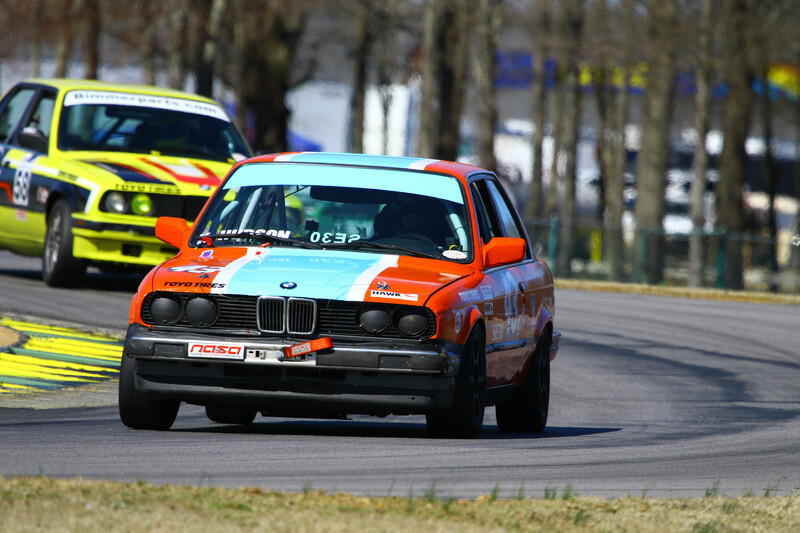 It is one of the oldest race tracks in the country and traditionally hosts a variety of different categories, ranging from Classic tintops, modern endurance prototypes to racing trucks. The Autódromo Internacional de Yahuarcocha, is located in Ibarra, Ecuador. It´s unique layout flowing around and in between a lake, mountains and even a vulcano makes it an unique driving experience. This popular trainer formula car is heavily based on parts from the classic VW Beetle. Its open differential and swing axle rear suspension makes it a constant challenge and ideal tool to develop your driving skills. The MCR S2000 is an incredibly nimble 500kg British prototype features an I4 Duratec engine, and is popular racer both for its driving fun as well as close wheel-to-wheel races. The MR18 is a succesful mid-range endurance prototype from Brazilian manufacturer Metalmoro. It features a Honda K20 I4 Turbo engine. The AJR is the latest high-performance prototype from Brazilian manufacturer Metalmoro. Capable matching the performance of a modern LMP2 car, this versatile prototype can be used with a range of different engines - the rF2 version features versions with Honda K20 I4 Turbo, Powertec V8, Chevrolet V8 and Judd V10. A sensation among Brazilian car enthusiasts from the 70s, the GTE is a modified version of the VW Beetle, featuring the same mechanics of the Brazilian Fusca with a lower, light weight fiberglass bodywork in an iconic design. 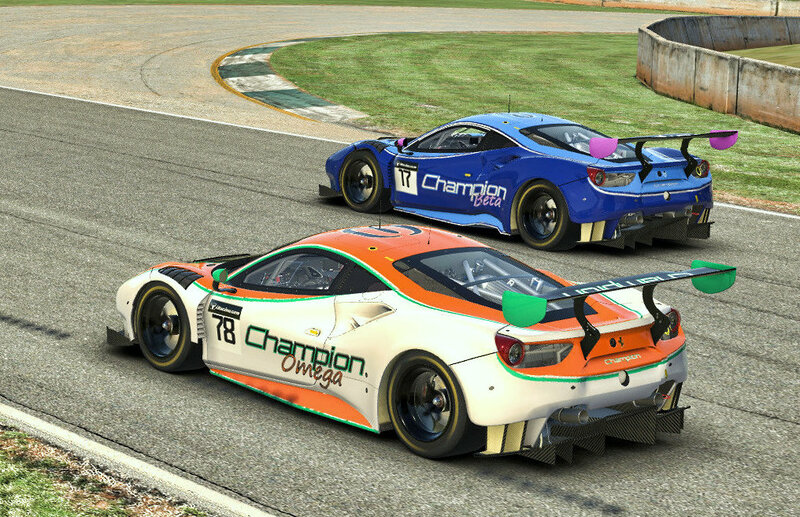 The rFactor2 version is modeled after the original car and runs on radial tyres. The P052 is a modern re-imagination of the 70s Brazilian classic, it retains many of the pure driving attributes that made the originals so popular in Brazil. 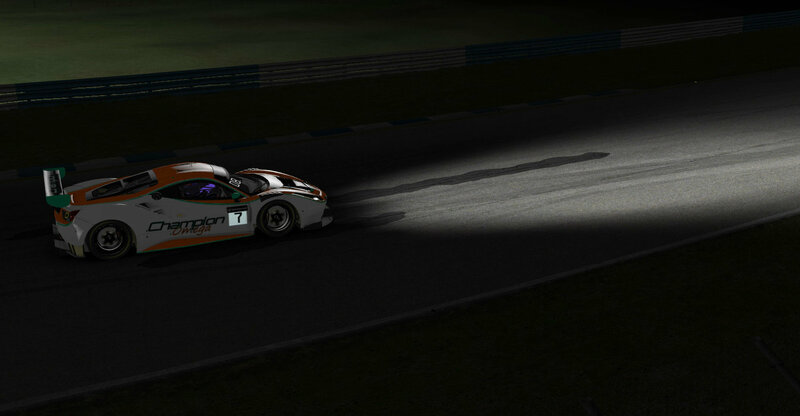 The current prototype as modeled in rFactor2 runs with tuned MIVEC engine, 5-speed gearbox and slick tyres. Please post feedback, bug reports and questions regarding the items in this release here. 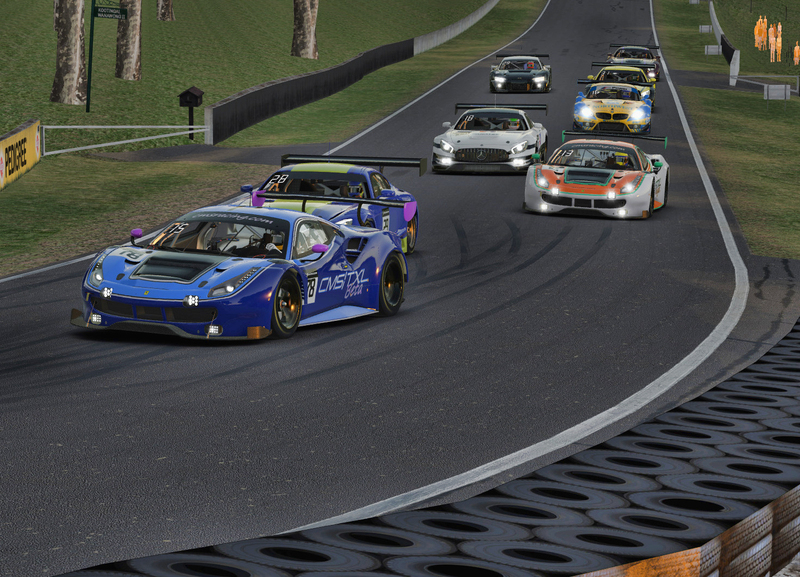 For questions regarding rFactor2 itself, please use Studio 397´s forum.